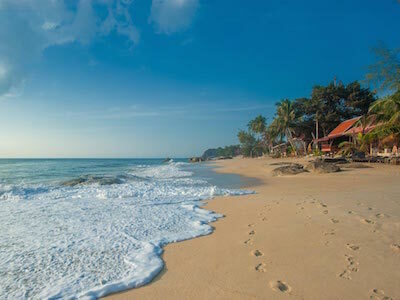 If you are plotting a holiday and looking for the best Bangkok Airways flight deals for your chosen destination then look no further than eDreams! Cut out browsing the web for the cheapest price and search for Bangkok Airways air tickets using our powerful search engine! Fast and speedy, hundreds of flights available with Bangkok Airways, as well as the corresponding times and stop overs are filtered in the space of a few seconds and returned to you in a handy list. Are you not sure which option to go for? Our smart choice, featuring the direct route with the cheapest price will help you decide. 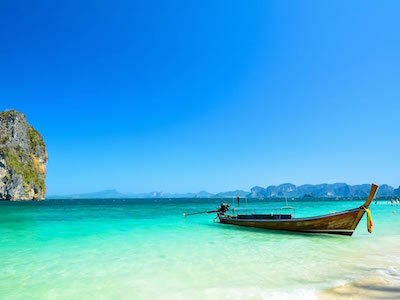 Alternatively, if you're seeking a little inspiration or flexible on your destination, then take a peek at our Bangkok Airways flight deals displayed above. There's something for everyone on eDreams! So go on, treat yourself and discover some of the top world destinations with flight prices starting at C$87 on eDreams. Book now!